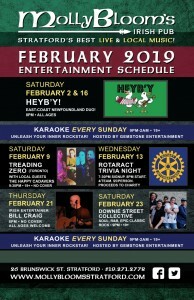 Weekly LIVE Entertainment at the pub! 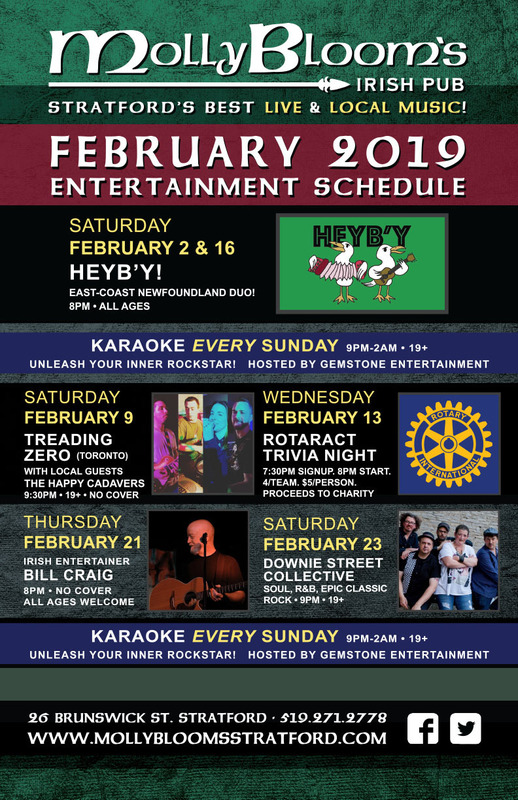 February 2019 Live Entertainment at the pub! 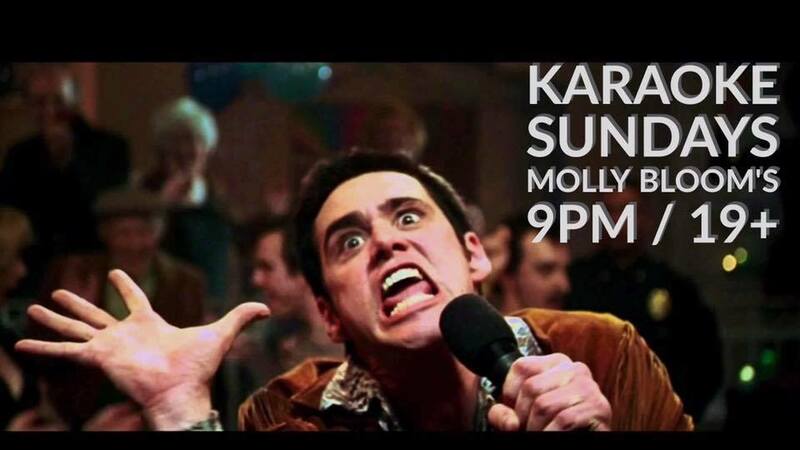 Bill Craig is an Irish entertainer based in Toronto. Bill has been performing for over 30 years and is an accomplished guitarist and vocalist, performing all over the world. 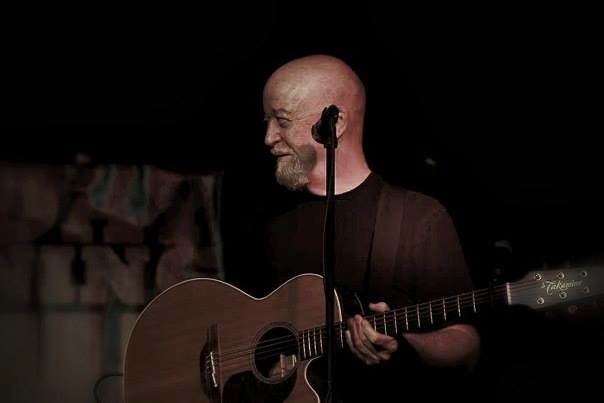 Bill has resumed his solo career after a brief spell as a member of the “Irish Rovers” and delights audiences with his lively performances.He continues to release collections of songs that capture the spirit of the music and the heart of the listener. check the entertainment calendar for his next show at the pub!